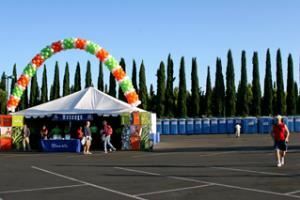 Since 1962, National Event Services has been a nationwide leader in the temporary site services industry offering portable toilets, comfort stations, restroom trailers, crowd control barricades, ticket booths, chain link rent-a-fence, fence panels, hand wash stations and mobile storage containers. With offices from coast to coast, let National Event Services’ more than 50 years of experience offer you the peace of mind you need for your next project. Contact us today.